Welcome to the premium and largest Mercedes Benz Dealership in Victoria. Our state-of-the-art facility has over 500 vehicles in stock with the most extensive range of New and Demonstrator vehicles on display. Our superior stock holding gives you the greatest choice when it comes to choosing your vehicle. If you've ever imagined driving a Mercedes-Benz, our tailored finance package will help you achieve that dream. Whether you are leasing or financing, our comprehensive product range means you can find the ideal financial solution. Our Mercedes-Benz Agility Finance Programme is designed to provide exceptional flexibility and peace of mind by allowing us to guarantee the future value of your car. This means when your agreement comes to an end you have the option to trade, retain or return your car. 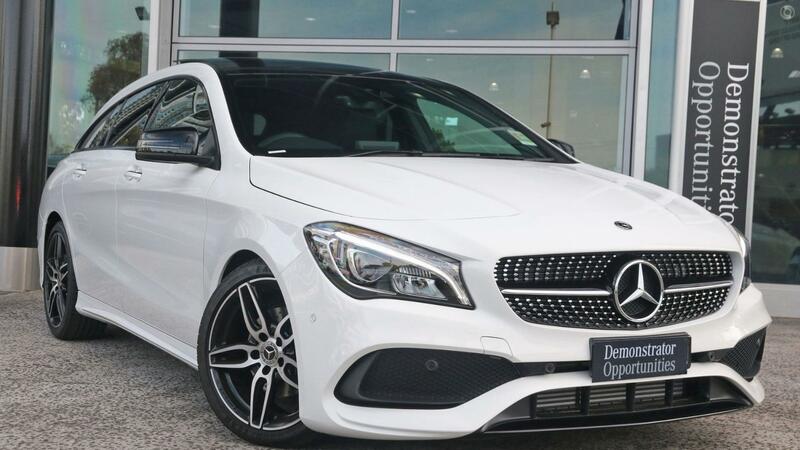 We want to ensure your Mercedes-Benz experience is second to none and we are committed to delivering the very best service before, during and after you take delivery. Enquire now to have one of our friendly and helpful consultants contact you to discuss this vehicle in more detail and book your demonstration. * Advertised price not in conjunction with any other offer.